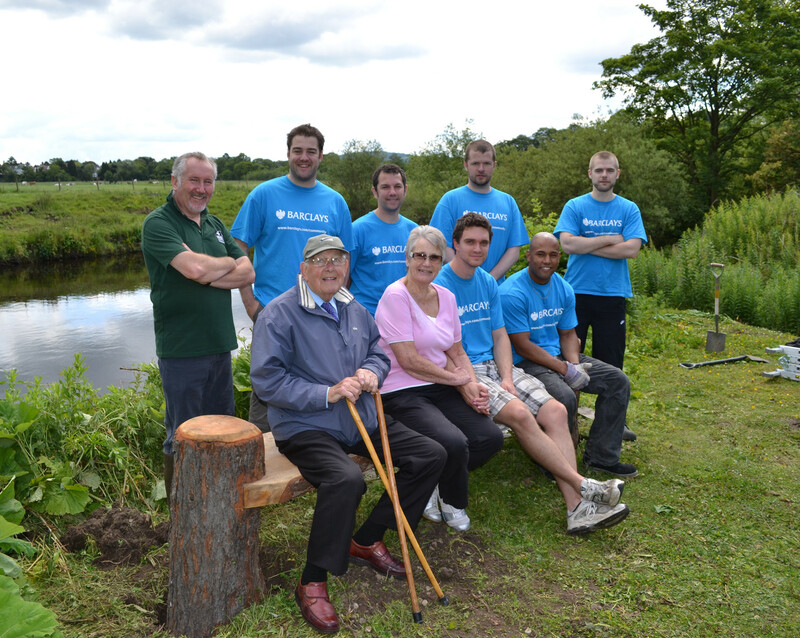 Yorkshire Wildlife Trust – Don Vine work day with Barclays Bank 2011. Construction of bench, supplied by CBMDC, erection of kestrel box and balsam clearance! A big thank you to the Barclays Bank team! This is one example of the events we have had at the nature reserve. In order to combat the invasive nature of Balsam we have annual Balsam bash events. TCV (the Trust of Conservation Volunteers, formerly the British Trust of Conservation Volunteers) have also organised work parties to help us. A big thank you to the TCV – Hollybush! All the help we have received has had a really positive impact on improving the site, especially with the control of invasive species.